Container gardening provides instant results and is often a lot easier to manage. 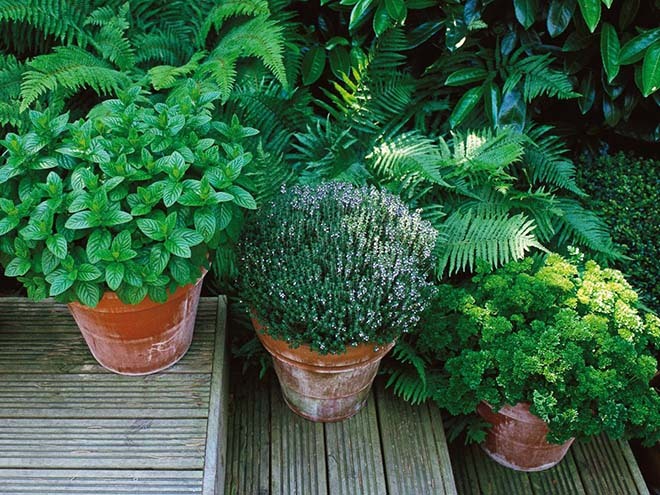 It’s also a great way to grow herbs – how lovely to have fresh herbs on hand when cooking on the BBQ? We’ve put together a guide to help you decide which ones to grow and how to pair them with your food. 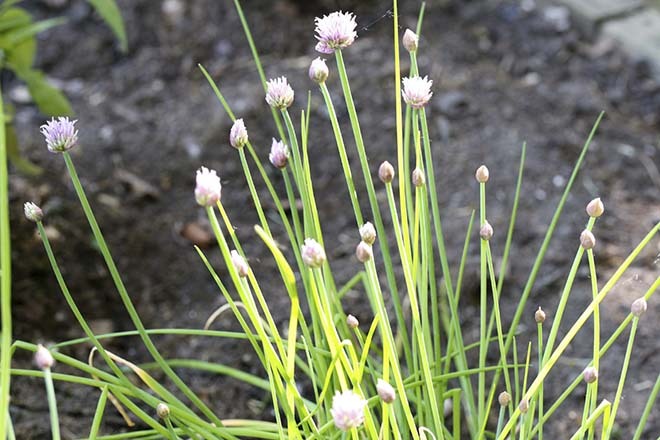 Chives are one of the easiest herbs to grow. They prefer full sun and a rich, fertile soil kept moist, but not water-logged. Their flowers attract bees and they also keep aphids at bay, so there are a lot of benefits to growing this amazing herb. What’s more, you can pretty much eat every part of the plant. Chives can be used as a less pungent alternative in most recipes that call for garlic and are also perfect chopped and mixed in a potato salad. The blooms are great in salads and make a great vinegar too. ( http://leitesculinaria.com/80938/recipes-chive-blossom-vinegar.html). The bulbs will happily replace onions in recipes. 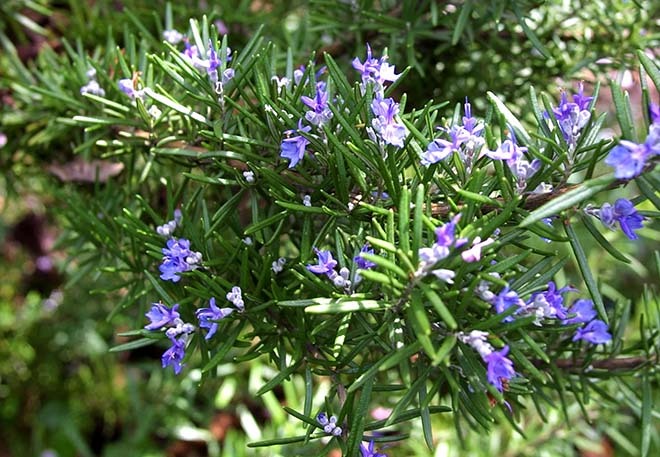 Rosemary is the perfect herb to sprinkle on any meat when you’re barbecuing. Grow rosemary in a pot with a diameter of at least a foot to allow the roots sufficient room to spread. The pot will need good drainage as rosemary is susceptible to root rot if it gets too wet. However, it’s a fine balance as it’s a plant that doesn’t like being too dry – test the soil by sticking your finger in the pot, if the top two inches are dry, it needs watering. To use, simply rub your thumb along the stem to remove the leaves. These should be chopped into small pieces which can be sprinkled directly onto your food as you BBQ it. Add a sprig to lemonade to give an additional zing to your drink. Sage works well with pork, chicken and fish when used in a marinade. However, you can also use whole leaves in between your various ingredients on a kebab. Halloumi, new potato and sage kebabs are particularly delicious. 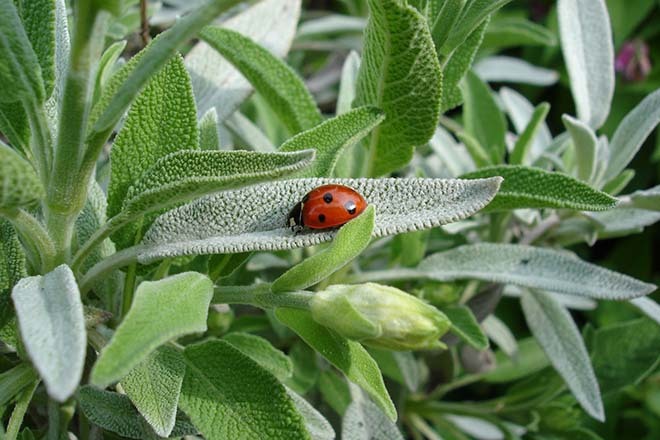 Sage likes to be in full sun and is fairly drought tolerant. Grow in a good potting compost and water when the soil feels dry. Both chicken and steak are a good match for oregano, using the herb as part of a marinade. You can also crush the leaves and sprinkle directly onto salad to give it a Mediterranean twist. 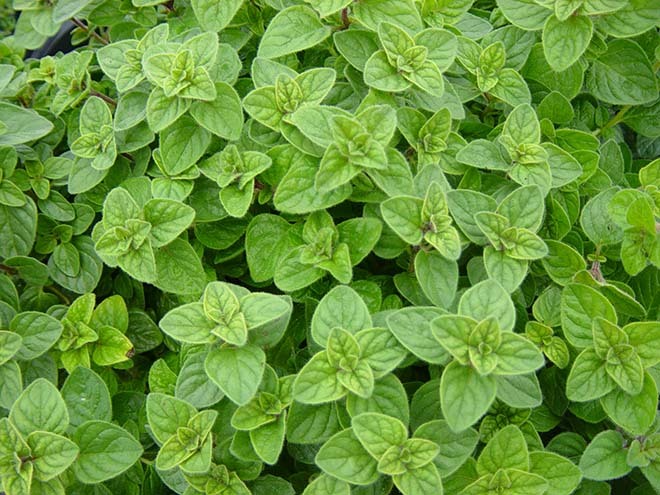 Oregano is as easy to grow as chives. Only water when the soil is dry to the touch and don’t worry about fertilising it either. It prefers going it alone. The thug of the herb garden, mint is best grown in a container by itself as it will take over. It grows voraciously so it’s best to harvest it regularly to stop it getting too leggy. It’s a very versatile herb that can be used for marinades or, when chopped finely, scattered on to lamb and other cooked meats. It’s also great for cocktails – think Pimms, mojitos and mint juleps. 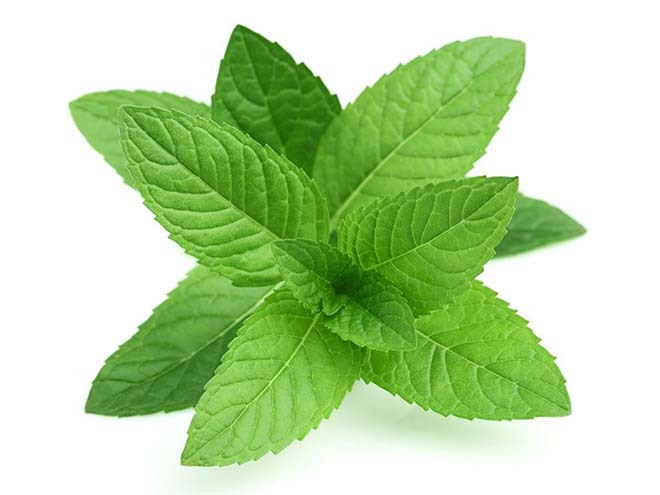 If you feel stressed after a busy day of barbecuing, throw a handful of mint leaves into your bath to help you unwind. Thyme needs a little more TLC. Allow to dry out completely, but then water fully. It also needs feeding every couple of weeks and make sure you trim back woody stems to encourage new growth. Used sparingly, thyme works well on a marinade for most meats and fish. 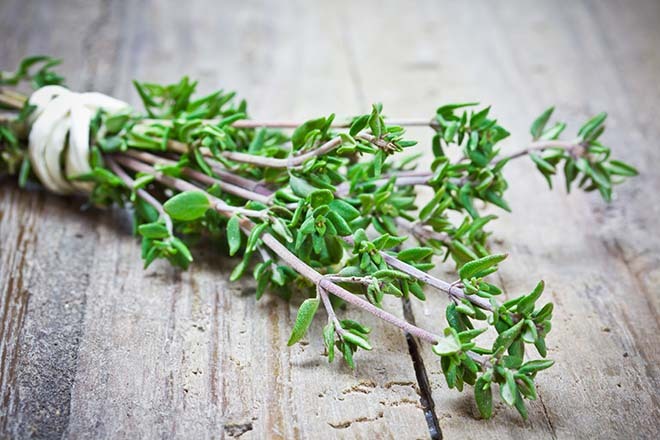 You can also use a sprig of thyme to liven up soft drinks and particularly fruity or berry-flavoured drinks. 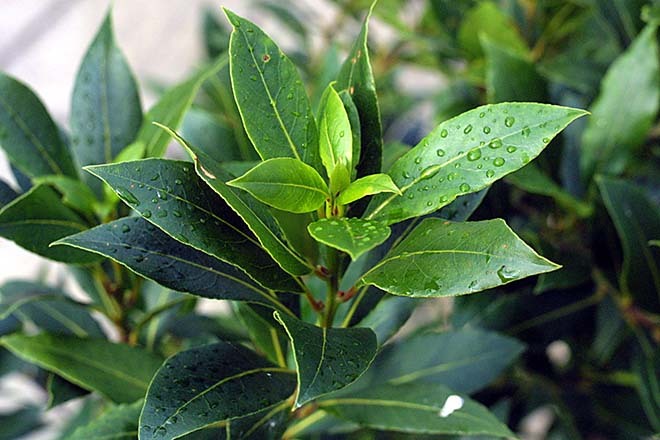 Not only are bay leaves useful in all sorts of cooking, a nicely-trimmed bay tree can add an a more architectural feature to your display. Make sure that the roots of the plant don’t become water-logged as bay trees hate this. They also prefer a more sheltered aspect and are susceptible to frost – so you might need to winter them inside. A great way of cooking with them on a BBQ is to use them as a ‘tray’ directly on your grill. Once the wood or charcoal has become hot embers, lay bay leaves over the grill and place your food on top. This works particularly well for mackerel. These are the best-known herbs and, also, the ones that work well both as kitchen herbs and for use on the BBQ. If you want to add a splash of colour, why not grow some edible flowers? As well as looking pretty in a pot, they can make even the ugliest food look pretty. Borage, daylilies, nasturtium, violas and, of course, lavender are amongst the edible flowers that will happily grow in our unpredictable climate.